I was going to write about the effect of hard or soft brexiting on your day-to-day tax situation and, of course, the repercussions of a midterm snap election but I realise that my words will just be as sand on the shore as compared to the mass of words floating around in the ether of Media Land. In truth, the effect on the day-to-day working of our industry is completely unknown at this time and not necessarily going to affect your pockets in a major way; people will still need to be driven from A to B. The wheels will keep on turning. The same with gig economy status issues; legislation to this tends to be a moveable feast depending on who is in power and the tax or economic trends of the day. As I sit here nervously swotting up on my technical knowledge, waiting to be interviewed for a podcast by the accountants’ trade site AccountingWeb, I wonder whether I have done enough to let my clients and the trade know about the monster looming over the horizon … Making Tax Digital. Making Tax Digital (MTD) is the government’s plan to make individuals and businesses bring together individual customers’ information in one online place. It forces customers to access the service from a digital device and will be in full use by 2020. Some firms, such as my own, are currently involved in the pilot. Why? Because this is an inevitability and we would rather be in it for our clients to win it. It dawned on me some time ago that for Making Tax Digital (MTD) there is such a technical hill to climb, with regards to what I lovingly call my ‘shoebox’ clients. Those who still think that tax is about putting their bills and receipts in a bag and delivering them to my (or any accountant’s) door like an abandoned puppy on the steps of Battersea Dogs Home, hoping that it will “all be alright in the end”. 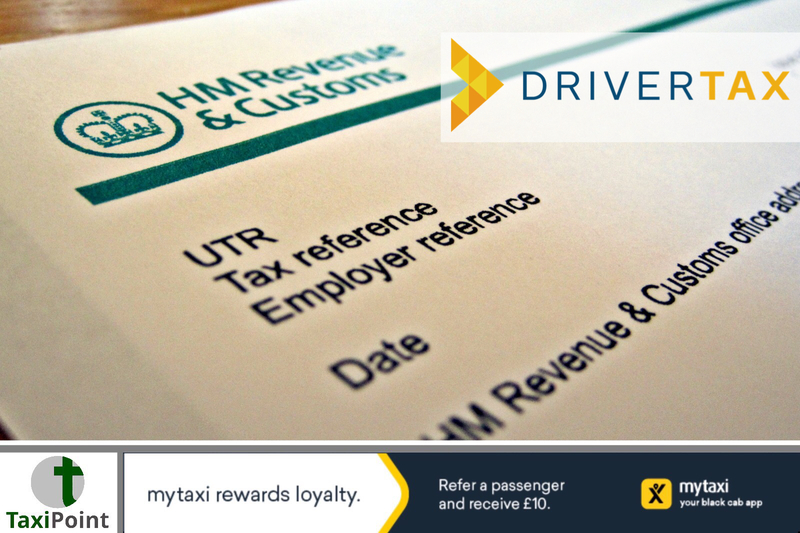 MTD will be the single largest change in our relationship with HMRC since Self-Assessment. All of our information will eventually held ‘for us’ by HMRC and our job will be to tell them what we are doing every quarter. And yes, that is every one of us 16 million tax return people! A list of employment and self-employment during the tax year, with employer names. Income (pay) from each source of PAYE employment. Income from private pensions, benefits such as working tax credit and jobseekers’ allowance. Accountants will also be able to access benefit, tax and National Insurance information. Like everything, this can be a good and bad thing. The days of shoeboxes full of receipts will eventually be a thing of the past, with all the information readily available for accountants to access and put into a tax return. This also means that penalties are (statistically) less likely because indiscretions are harder to make. However, the self-employed and the ‘non-registered’ will have all of their information in one checkable source, with you and your accountant updating it every three months. No more holding on to those income sheets and invoices until the last day of January. There will be nowhere to hide. First, go see your accountant and ask what he is doing about it or seek professional advice. Second, sometimes we just must accept the inevitable with good grace. So, get your house in order. Welcome to the future. You have been warned.